We hope this community will grow into a great resource for parents, teachers, librarians, publishers, and authors! Our next linkup will be Saturday 6th August and will continue on the first and third Saturdays of each month. We thought it might be fun to try having a suggested theme for the next linkup. Those who are interested in participating in the theme would have from now until the next linkup (August 6th) to write a post based around the theme and then share it with the rest of us. You do not have to focus on a given theme to participate in the linkup, but we thought it might encourage folks to explore and share new diverse books. The theme for the August 6th linkup is … Diverse Books for Back to School. 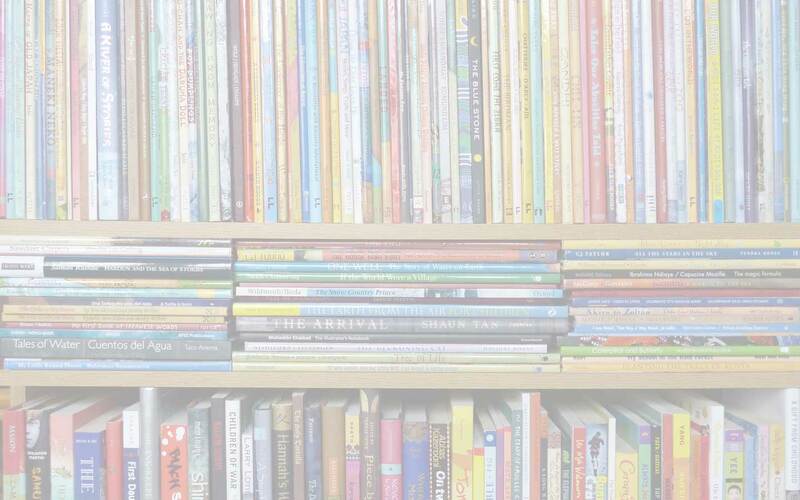 Please consider sharing a favorite book (or books) either about school / back to school or that might make a great readaloud during those first few weeks of school. We look forward to seeing your choices! Our most clicked post from the previous #DiverseKidLit linkup comes from Acorn Books: Chicken Man by Michelle Edwards. 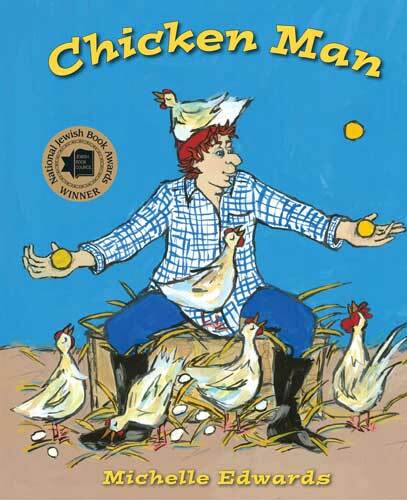 This book is the winner of a National Jewish Book Award and tells the story of a character named Rody, nicknamed Chicken Man, and how his joy in his work makes everyone on the kibbutz want to try his job next. Make sure you read to the end of the post for an incredibly-tasty looking recipe for Teigelach cookies. Chicken Man, Diverse Children's Books link up, Michelle Edwards, National Jewish Book Award (US). Bookmark.